Where to Buy 0-0-7 prodiamine, 0-0-7 barricade, Pro-Mate 0-0-7 0.22% Barricade Prodiamine Fertilizer - 50 Lb - $48.55 for Sale with Fast Free Shipping! 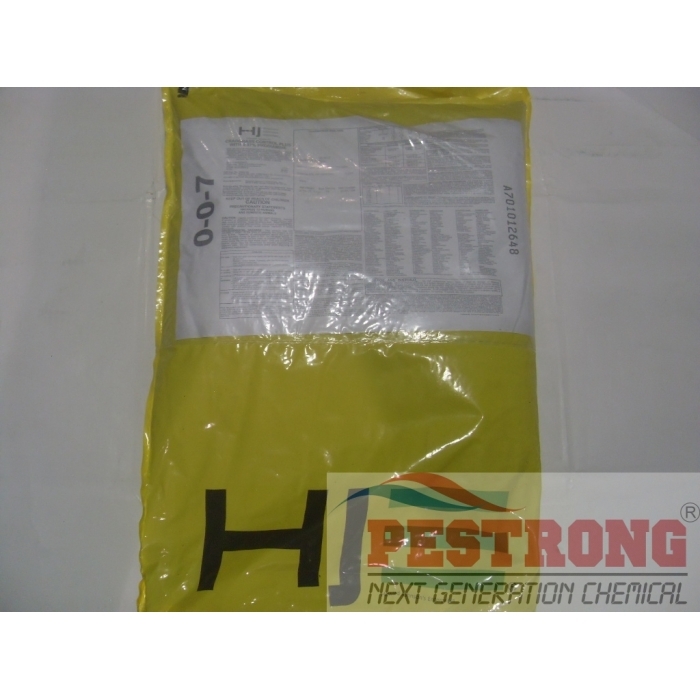 Pro-Mate 0-0-7 0.22% Barricade Prodiamine Fertilizer - 50 Lb is professional turf grass fertilizer contains pre-emergent herbicide for prevention weed. Pro-Mate 25-5-11 50% pcscu 2% Iron Granular.. Derived from : Polymer Coated Sulfur Coated Urea, Diammonium Phosphate, Urea, Murlate of Potatash. We may ship Pro-mate 0-0-7 + 0.22% prodiamine or any brand 0-0-7 + 0.37% ~ 0.38% prodiamine or any brand 0-0-8 + 0.37% prodiamine combination fertilizer depends on the current stock. Works very well at preventing weed growth while promoting grass growth. It's wonderful to get 2 very important things for turfgrass without having to pay a fortune for it. I can not find at local garden center here. I need 0-0-7 at spring time. This is works with save $$.